All along, watch and clock business of International Business City are mainly for export. According to the introduction of dealers in the market, as the feature of single function and low cost , low-grade watches has always been welcomed by customers in Middle Eastern countries and enjoys the largest export quantities. However, the high and medium grade watches with fashionable design and exquisite workmanship, varying from classical and simple style, are more popular in United Kingdom, United States, Italy, South Korea and other developed countries. With the continueing expansion of foreign markets, products gradually intergrate with the world market. Some new materials, new techniques and new features have been timely applied to product development. Also,the low-carbon, and environmental friendly ideas have been fully realised by products. For instance, people use silicone materials to produce environmental friendly and comfortable feel silicone quartz watch. We use LED light and touch screen high technology to develop the LDE touch screen watch. And we develop radio wave watches with exclusive patent, combining with noctilucent function, digital display, voice timekeeping functions. All these products which are rich in High-tech, new materials and new functions have gained great popularity among domestic and foreign merchants as soon as they come into Yiwu Clocks & Watches Market. According to report, with the rising quality demands from buyers, the technology level of clock and watches on the market keep growing, and the products gradually tend to medium and high level. Yiwu watch industry is in the transition from the stage focusing on quantity and scale expansion to the new innovative stage of improving products quality, level and benefits. Many dealers have the experience that high grade products with relatively stable sales and profits possess an greatly improved ability in resisting the risk to foreign trade. 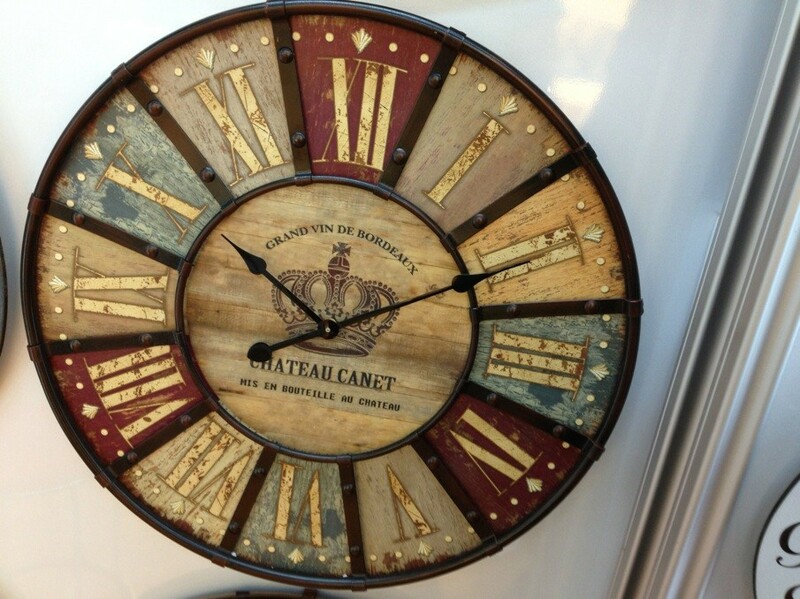 The export trader of Yiwu clock products keep developing new market, broadening products radiating area and at the same time maintain traditional market. Among the clock products, more than 70% of the sales of quartz wall clock, small quartz alarm clock are made through export wholesale trade; and the export sales of Grandfather Clock’s account for nearly 30%. Among the accessory products, the clock movement is almost 50% while other accessories are sold in domestic markets in the form of supplementary business. 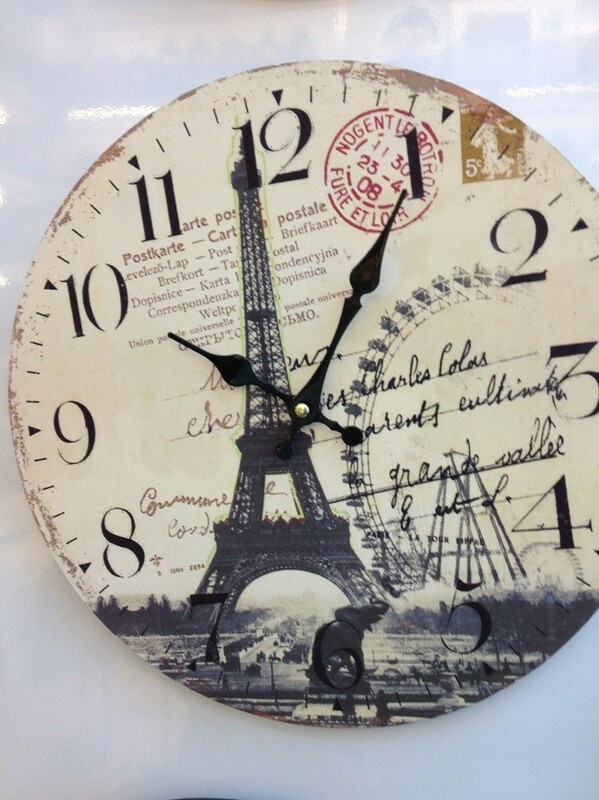 Our clock products are mainly exported to USA, Japan, Italy, nearly 200 countries and regions.